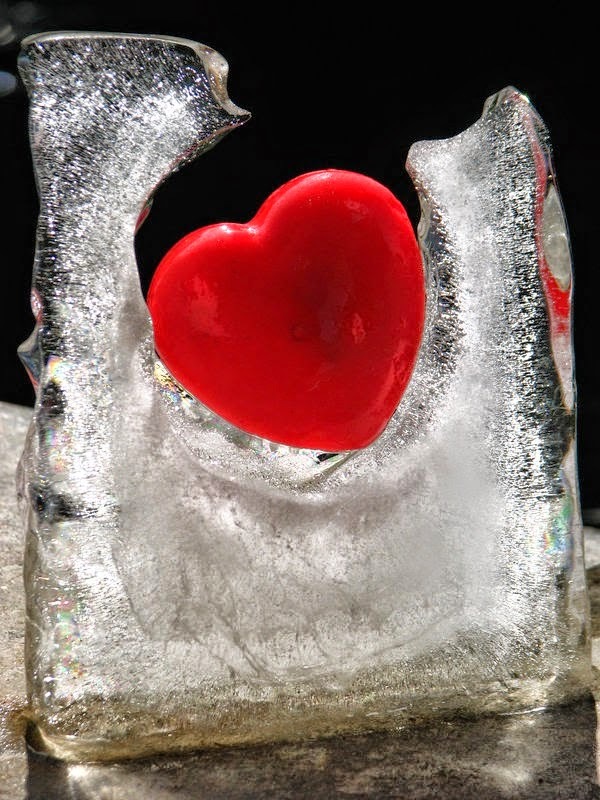 Colder than ice love on the rocks, the unconditional broken heart. Cherished moments forever just a memory, love growing colder &age of an error. The very way it was, the very way it is, broken hearts cold by a memory.. Deceived by the hearts lies, told by the lovers heart, the very condition of the love; my hearts in remission sickend with Love. You’ve reached feelings of loneliness, first loser, first place icey love, where the hearts never loved. Second to love the first loser, I see love my heart is forever a place love can never be replaced.. Lover of the coldest heart, Lover of the most distorted hearts, icy cold love lifeless Heart.. Heartless coldest lives life with loves Iced Aged Love’s icy heart. Coldest way to start, love lifeless heart lover of the lonely coldest heart.. Contender loveless heart’s, champions fighting Love, superior feelings psychological of Love; never a champion of the Heart’s..The champions of loneliness champions of age old lifless’s heart’s, Loveless living lovelines content of a loveless coldest love…Age of lifeless heartless profound heart ,giving forever the coldest age known existence icy, coldest Love Age….